Internet Explorer Finally Dies After 20 Years. YES! Will you miss the number one browser to download other browsers? Internet Explorer is dead. Yes, you read that right. But before you go and celebrate this long-awaited day, stop. It's about to be birthed as something new, codenamed as Project Spartan. Let’s get this over with as fast as we can. 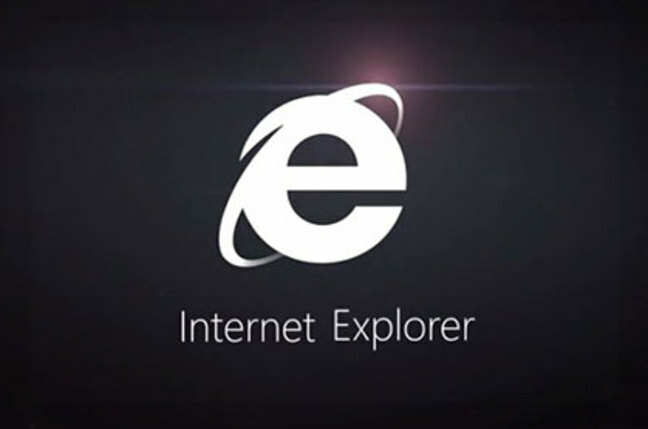 Internet Explorer is not dead. Instead, it’s something akin to Schrödinger’s browser: don’t call it fully alive or fully dead. If that made no sense, welcome to technology. 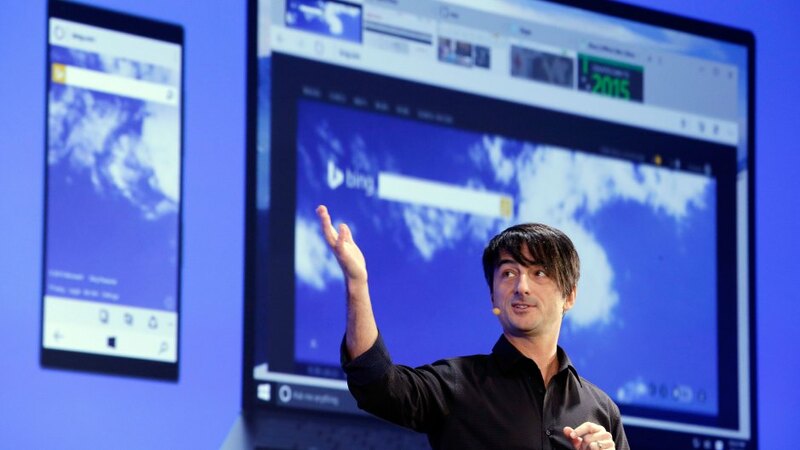 Here’s the gist: Microsoft is working on a new browser, currently codenamed ‘Project Spartan.’ It will ship with Windows 10, the company’s next operating system that is currently under construction and undergoing public testing. While Microsoft has dropped hints that the Internet Explorer brand is going away, the software maker has now confirmed that it will use a new name for its upcoming browser successor, codenamed Project Spartan. Microsoft will be looking to rebrand the aging Explorer brand. "Explorer was never a cool brand", a Silicon Valley futurist said. Speaking at Microsoft Convergence yesterday, Microsoft's marketing chief Chris Capossela revealed that the company is currently working on a new name and brand. "We’re now researching what the new brand, or the new name, for our browser should be in Windows 10," said Capossela. "We’ll continue to have Internet Explorer, but we’ll also have a new browser called Project Spartan, which is codenamed Project Spartan. We have to name the thing." Junking the Explorer brand is part of a new game plan at Microsoft. CEO Satya Nadella is determined to remake the aging technology giant as an innovator rather than a follower. "Explorer was never a cool brand," Silicon Valley futurist Paul Saffo says. "It's like one step from AOL." 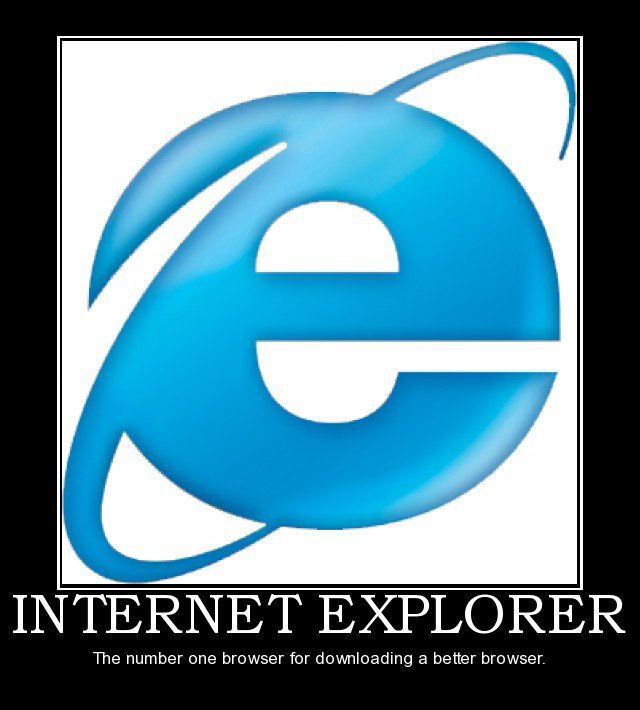 Internet Explorer was once the dominant browser in the 90s, as it came bundled with the Windows platform. But over the years, its popularity dwindled with sleeker, faster browsers. At its height, Internet Explorer — known unaffectionately as IE — dominated the Internet like no other software, accounting for 95 percent of all website visits. In recent times, however, IE’s popularity waned, thanks to the rise of powerful rivals and a long string of security mishaps. 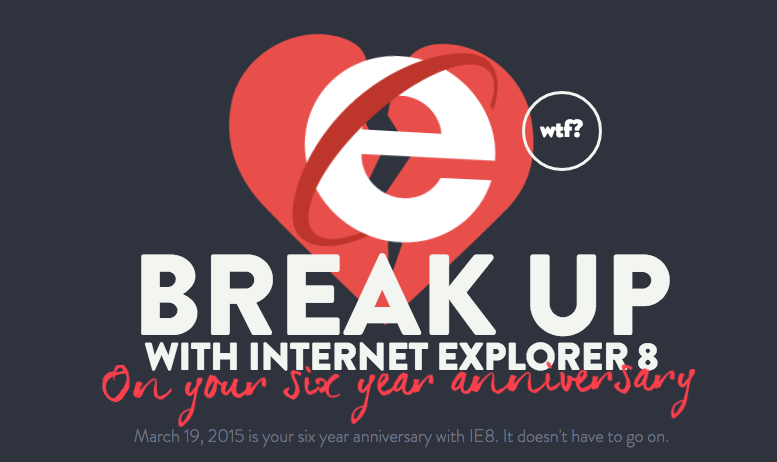 But even at the time of IE’s death, one in four Web surfers were using it as their browser of choice. The changes both to the browser and the branding make a lot of sense. Internet Explorer, first released in the mid-1990s, dominated the browser market at its peak in the early 2000s, but it came to be associated with poor security and compatibility with other browsers and has since languished. Spartan’s success is critical if Microsoft is to remain relevant in the Web browser business—a market in which it used to dominate but now trails Google’s Chrome. According to data from StatCounter, in February, Chrome had 43.2 percent of the global browser market (including desktop, mobile, and other platforms), while Internet Explorer captured 13.1 percent and Firefox had 11.6 percent. 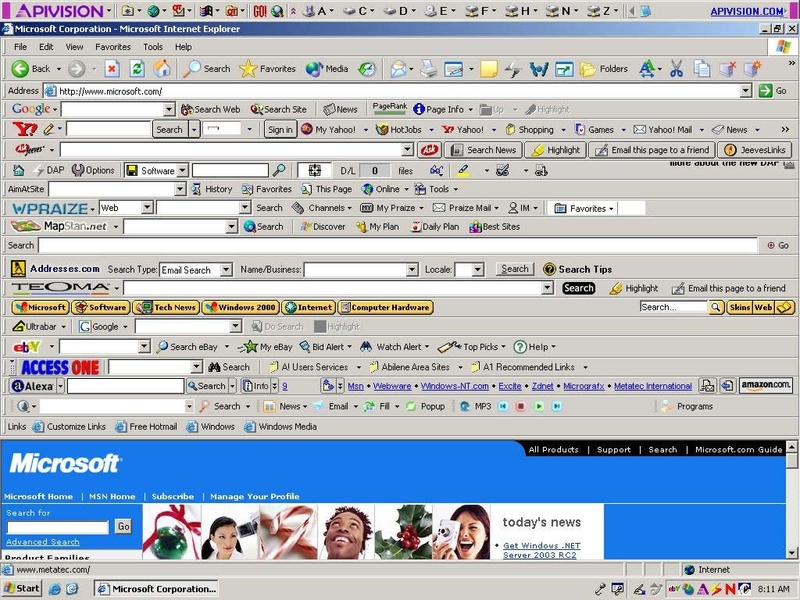 So hopefully for the new Windows browser, we will be seeing less of this?